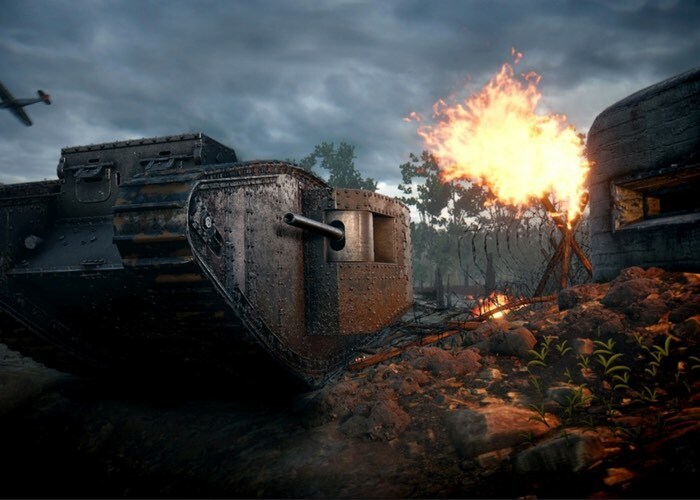 Jeff Gregg Lead Designer on the hugely popular World of Tanks game has taken to the official PlayStation blog this week to reveal more details about how the company is planning to celebrate the 100 years of tanks anniversary. The development team behind World of Tanks has been busy creating new features and elements to celebrate the 100 Year Anniversary of Tanks, many of which can be seen in the official trailer embedded below. First of all, celebrating 100 Years of Tanks is obviously a big milestone for us. For me personally it’s a reminder of how far we’ve come both “in real life” and in the game itself; these behemoths have had incredible influence on history. From the first Mark I tank that rolled across Europe to the current roster of vehicles in the game, each tank has had an impact on both me and all of the development team. We take great pride in bringing these vehicles to the players in our community and love to see them used in digital combat all across the world. To celebrate this anniversary, the team has worked on special custom operations, a new Centennial T95 tank for players to acquire, and a brand new event mode featuring the Mark I tank itself. For those who don’t know, the Mark I was the first vehicle to be given the moniker “tank.” Its primary job was designed to break through defensive lines and traverse across trenches while protecting soldiers from enemy fire. It was big, noisy, slow, and terrifying when it appeared on the battlefield. The development team spent considerable time deciding how to bring this vehicle to the game. We studied how this tank was meant to be used and what it did historically; balancing these elements with what would be fun. Since the Mark I never fought per-se, we had to imagine how a battle of Mark I tanks would go.